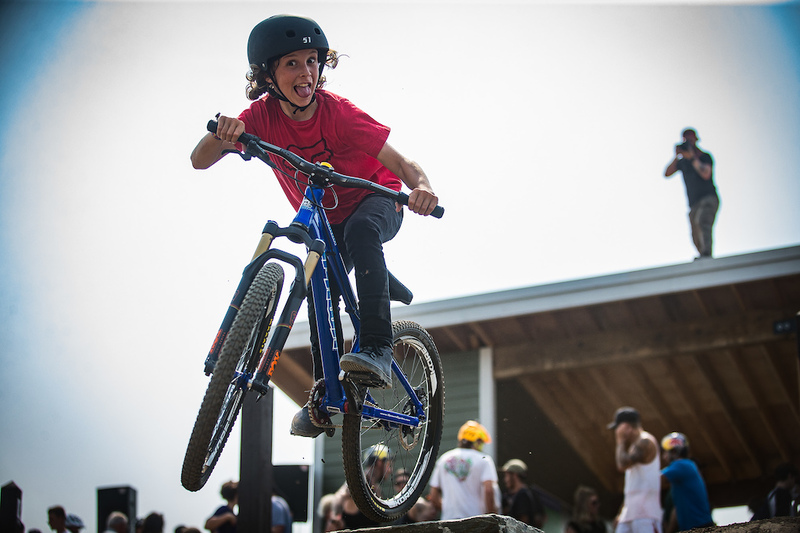 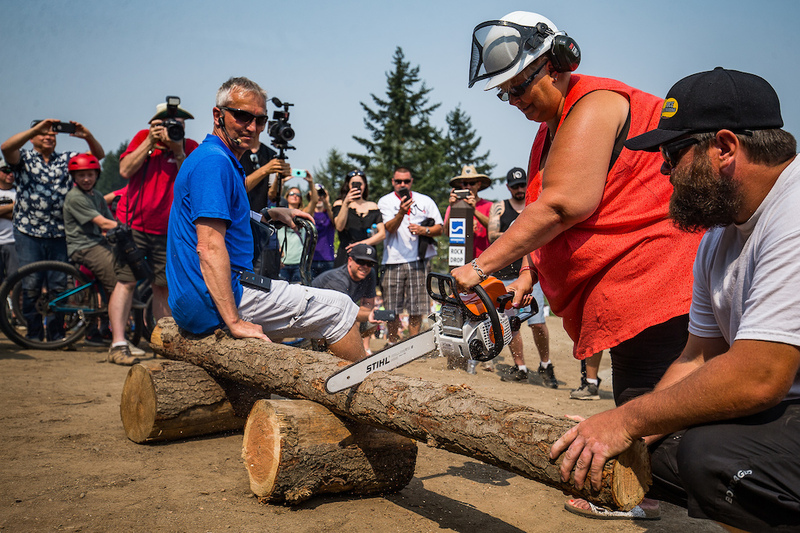 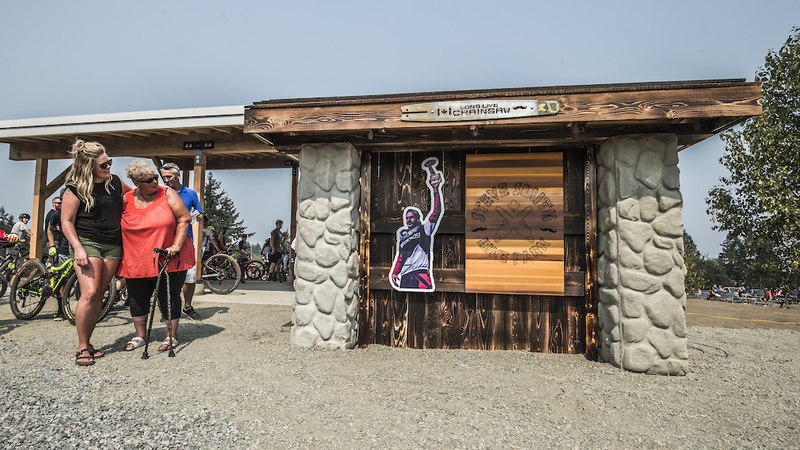 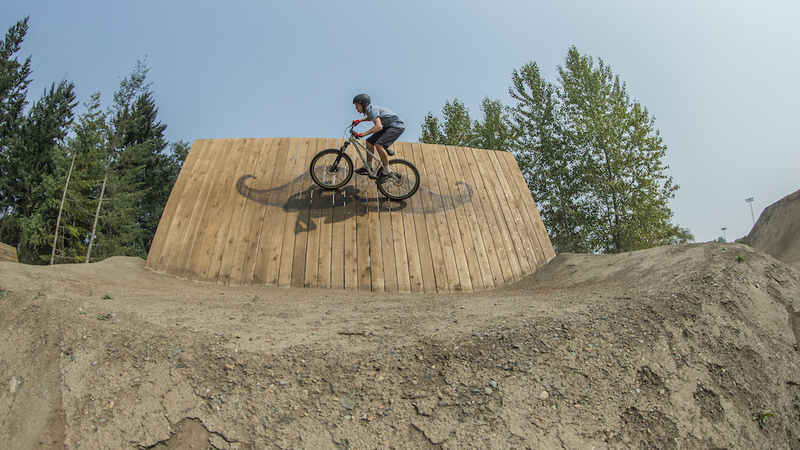 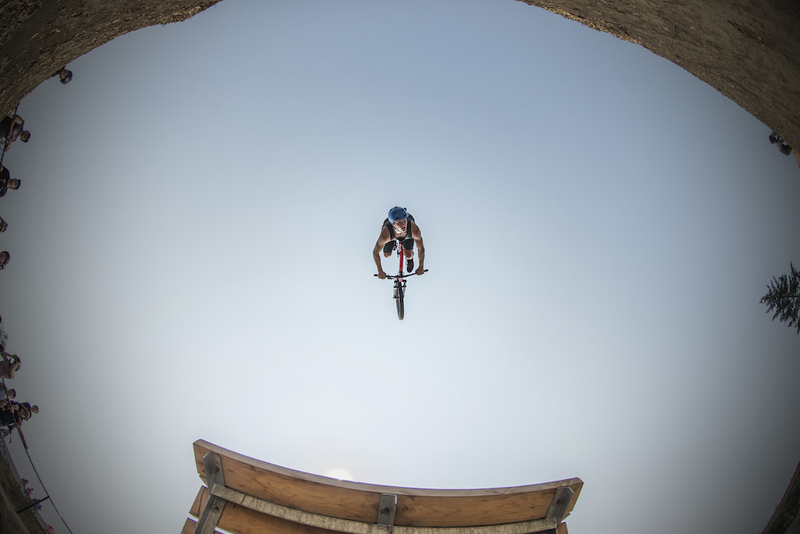 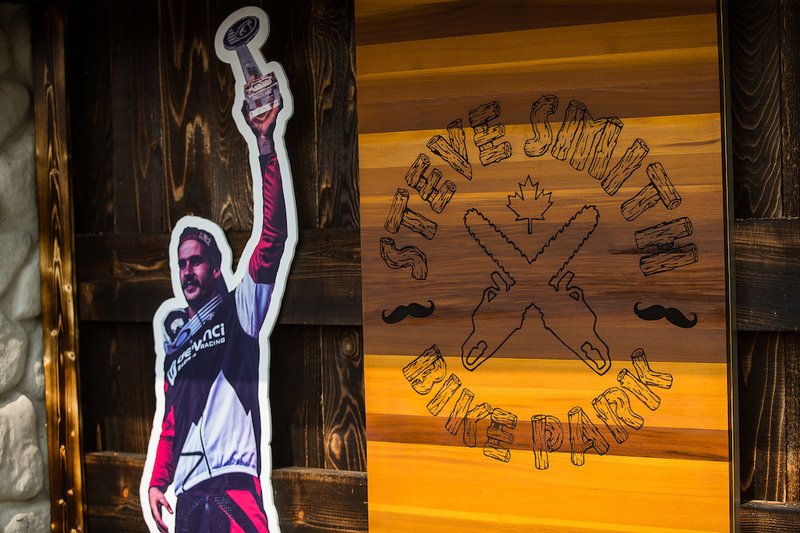 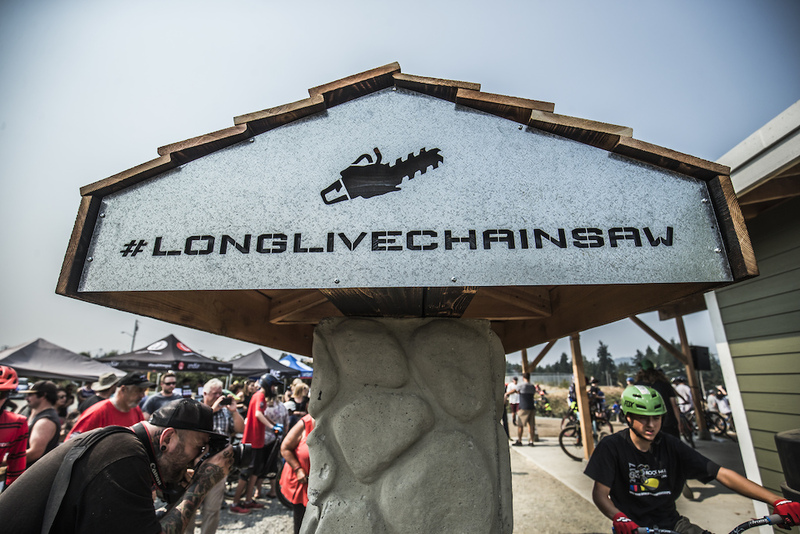 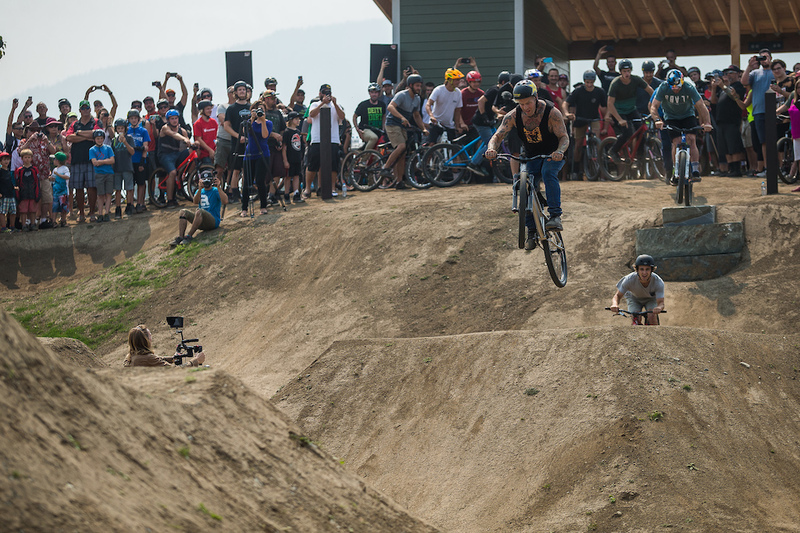 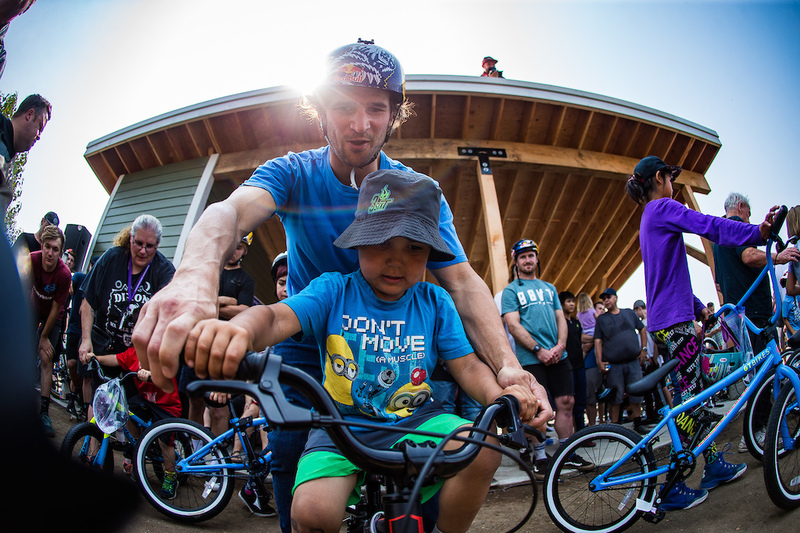 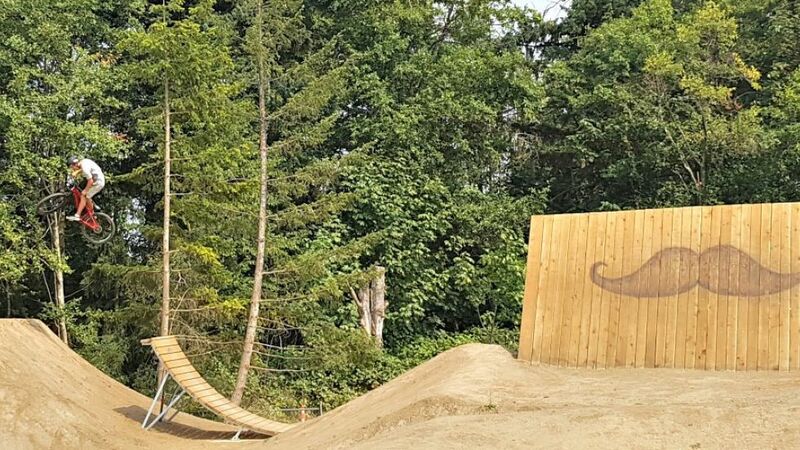 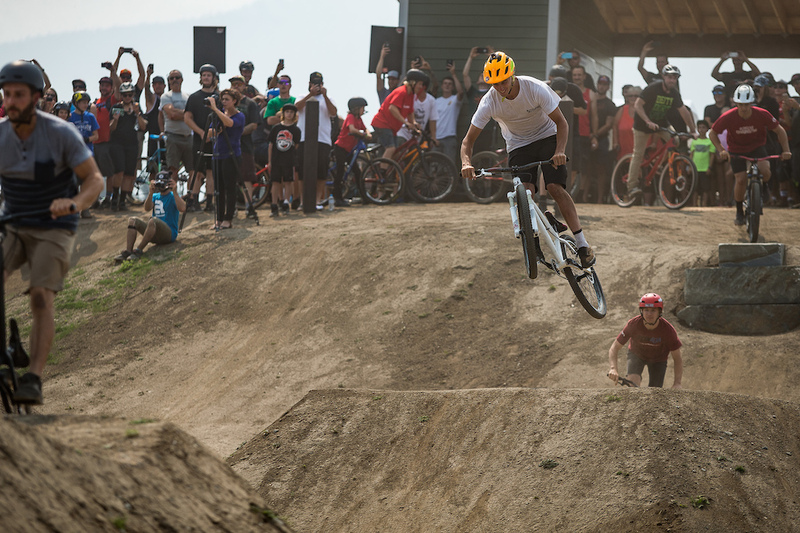 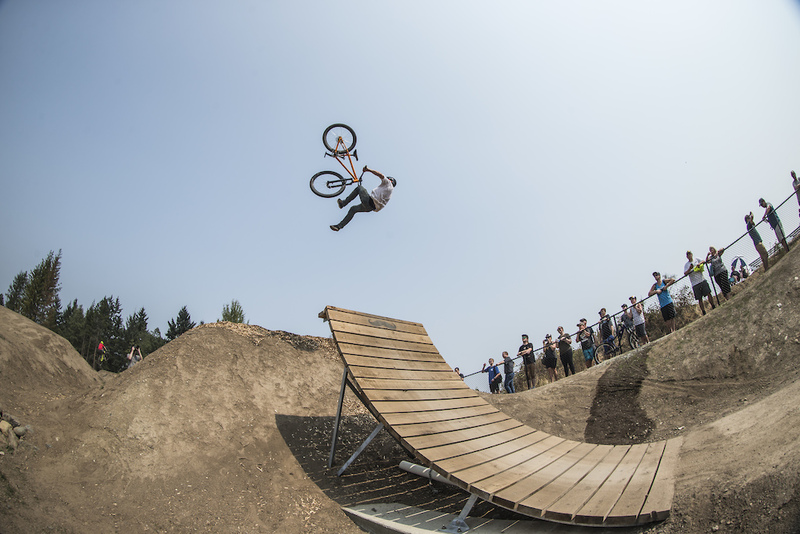 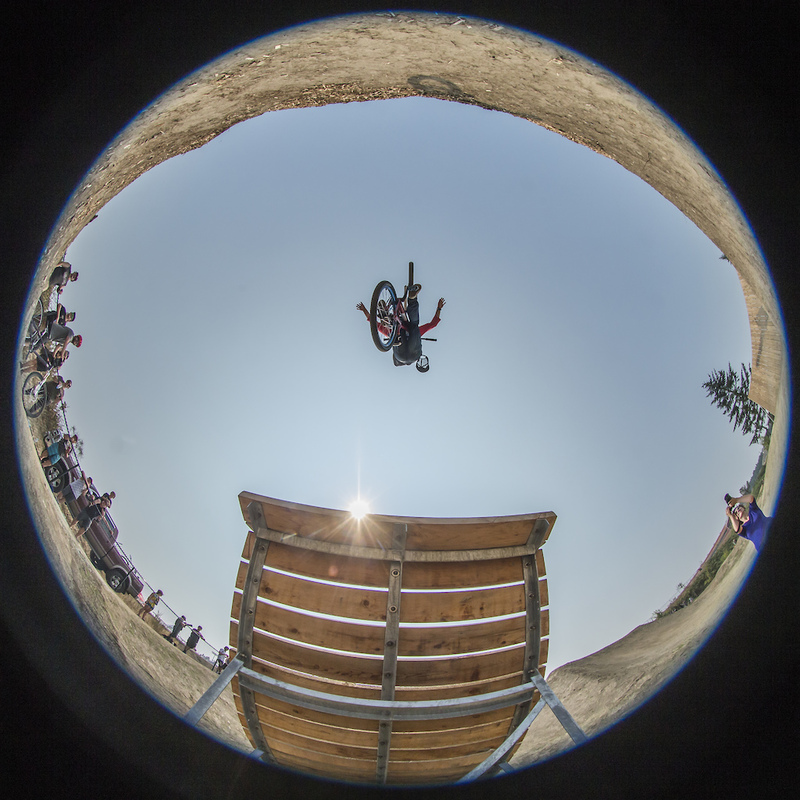 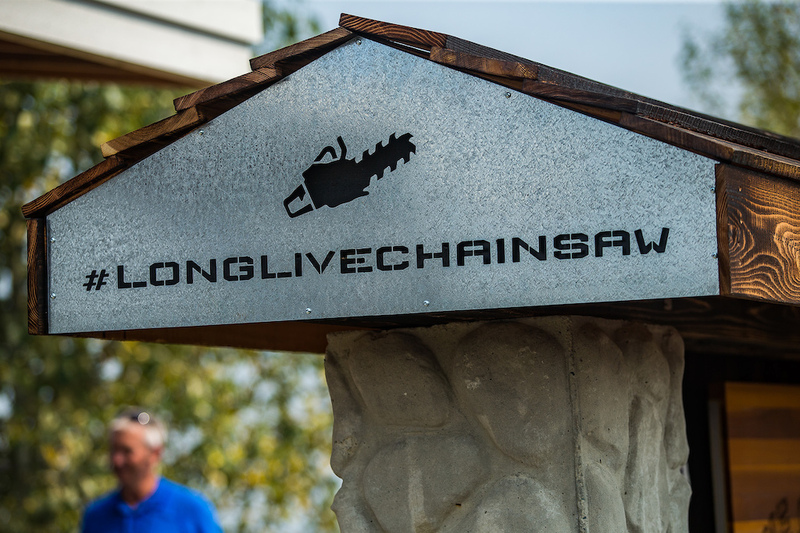 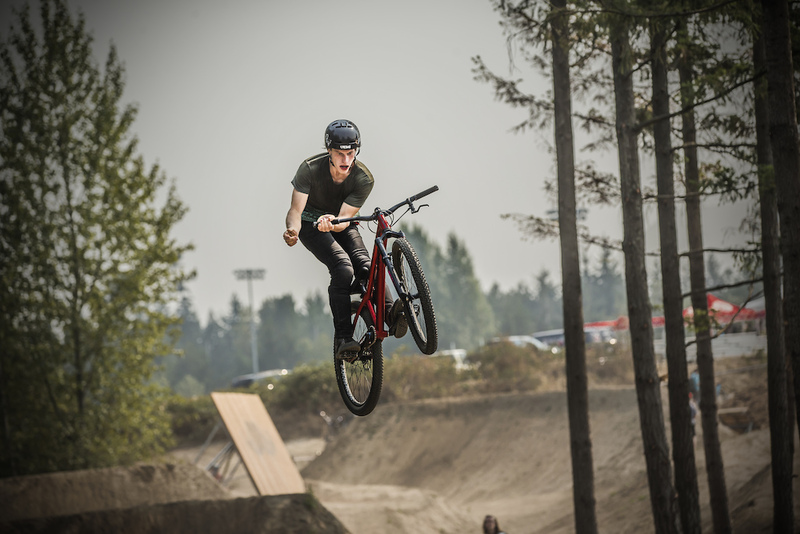 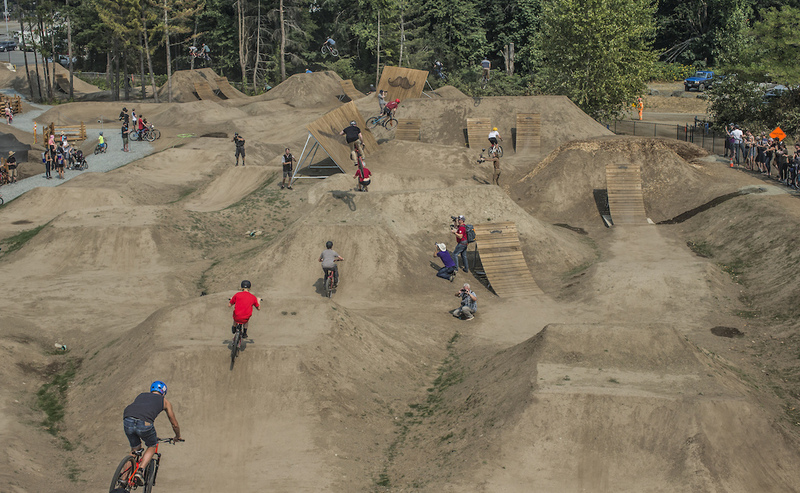 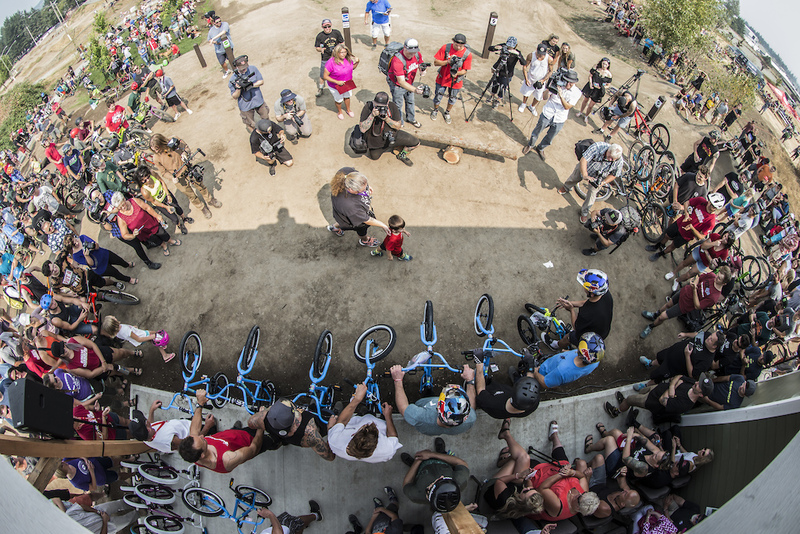 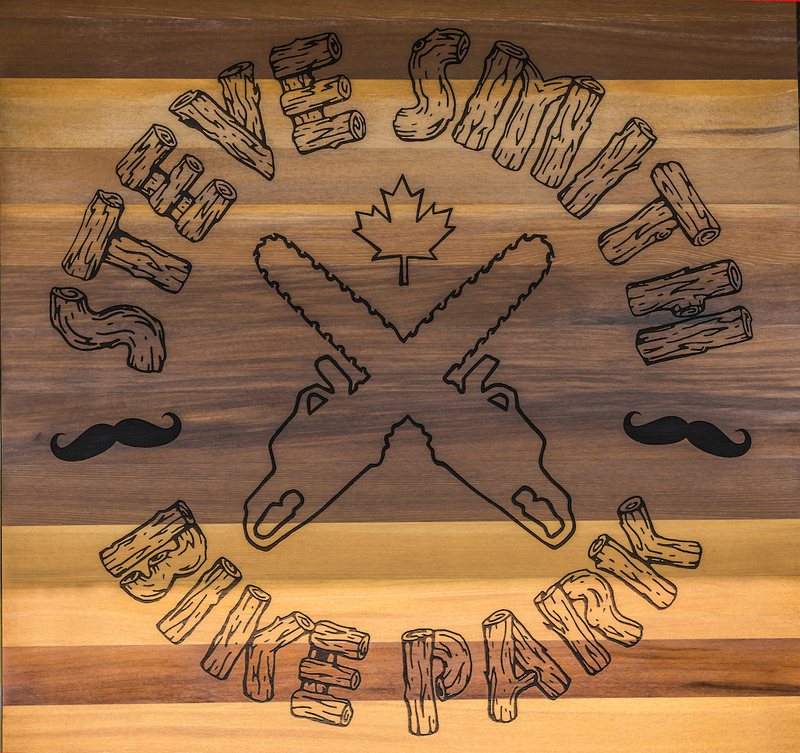 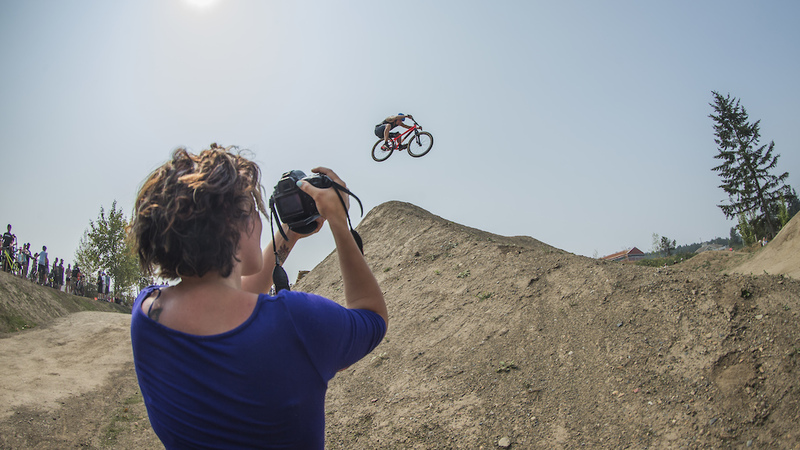 A bike park built to honor the legacy of one of Nanaimo’s most legendary people and World Cup DH winner - Stevie Smith. 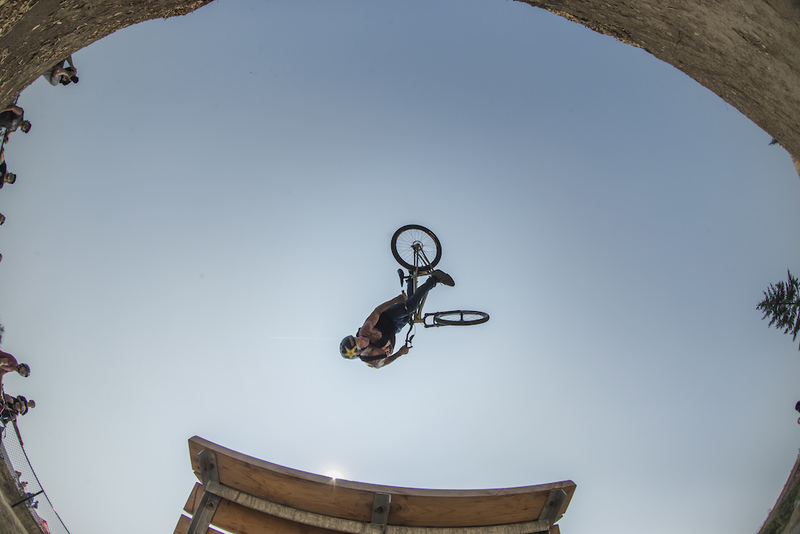 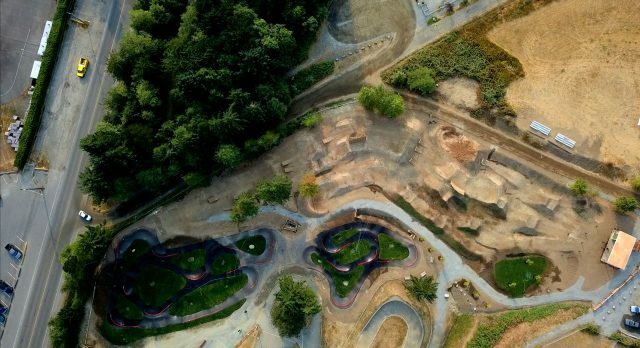 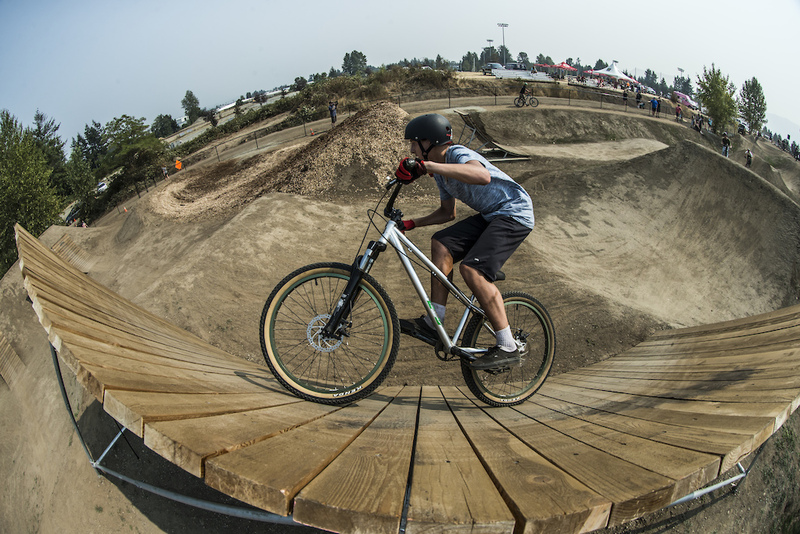 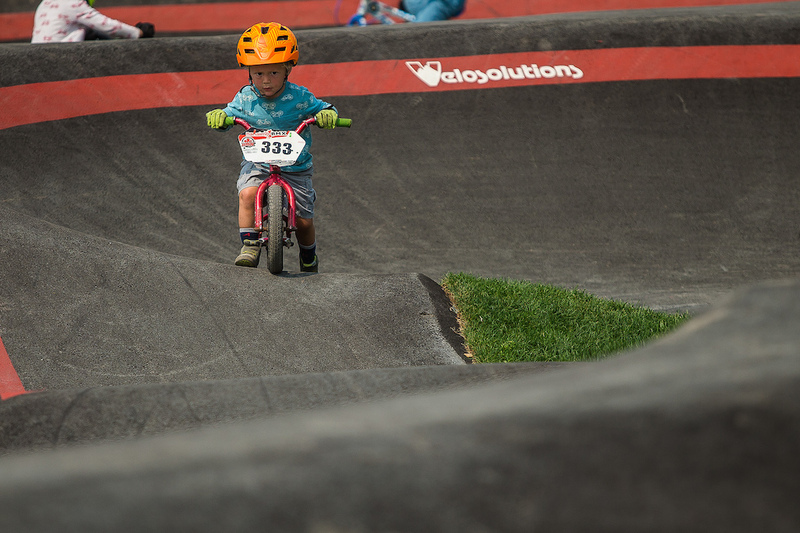 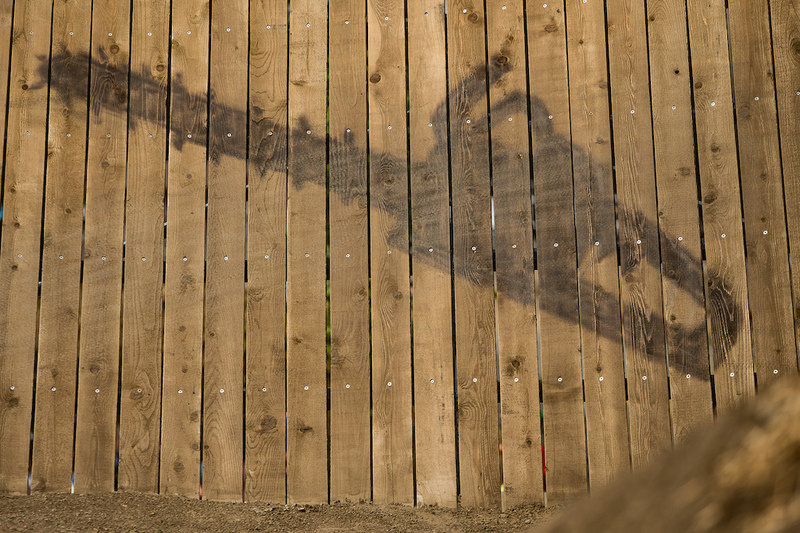 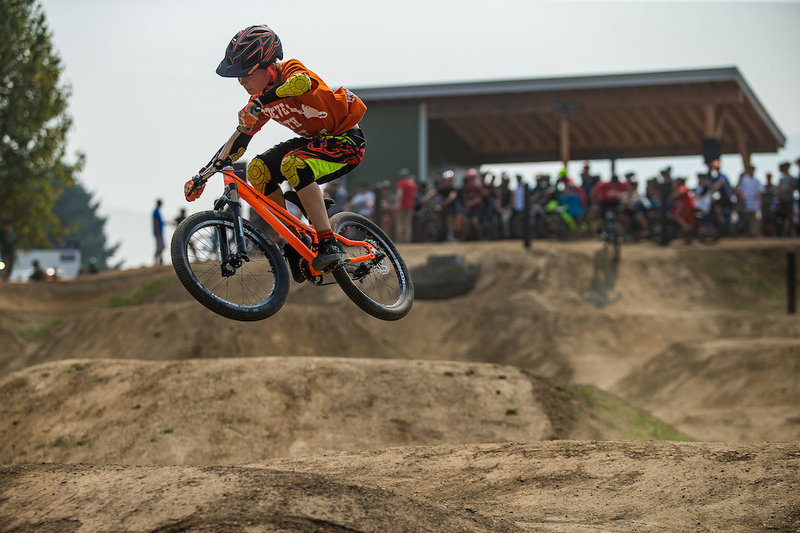 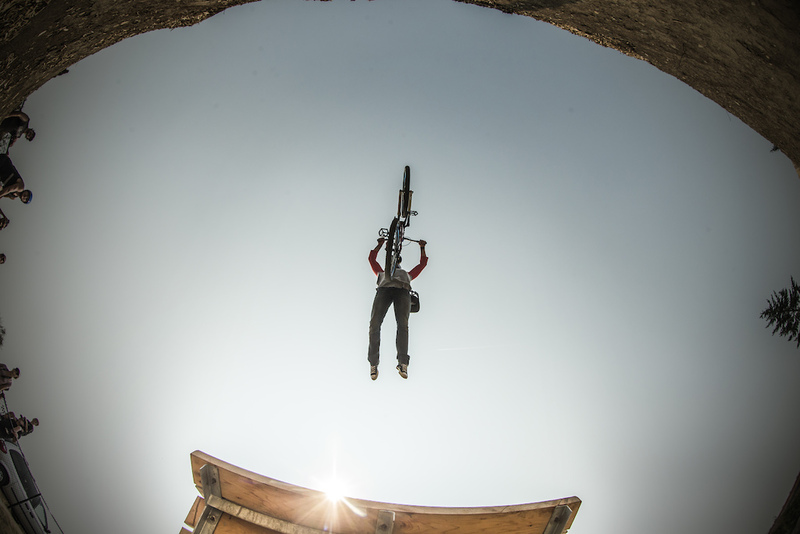 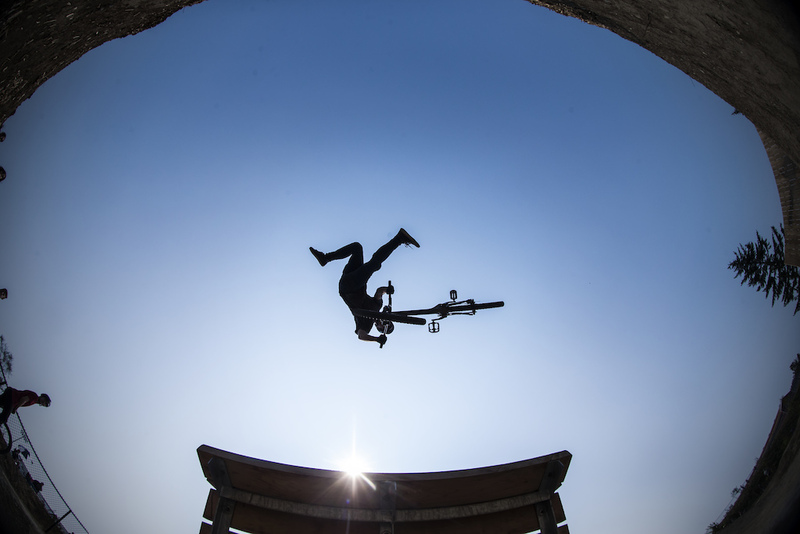 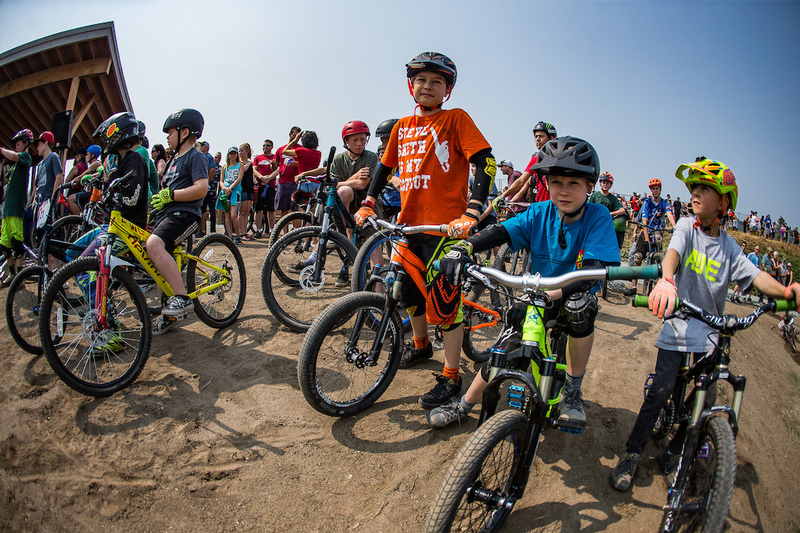 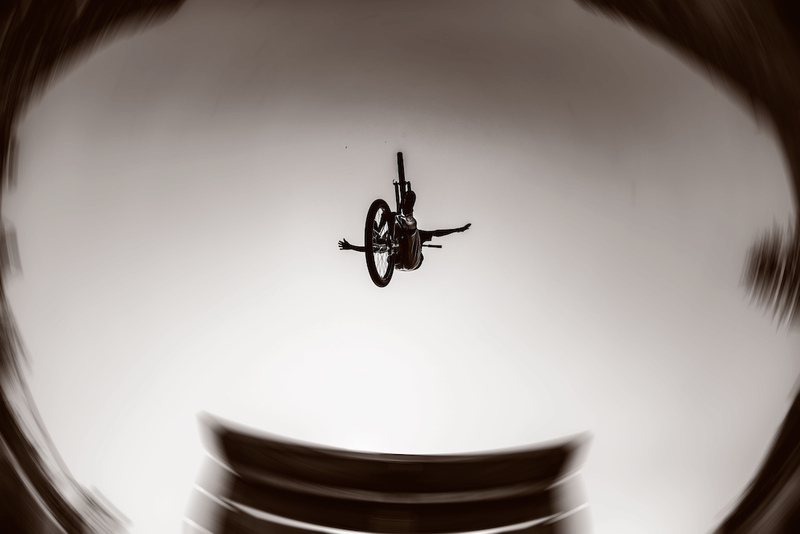 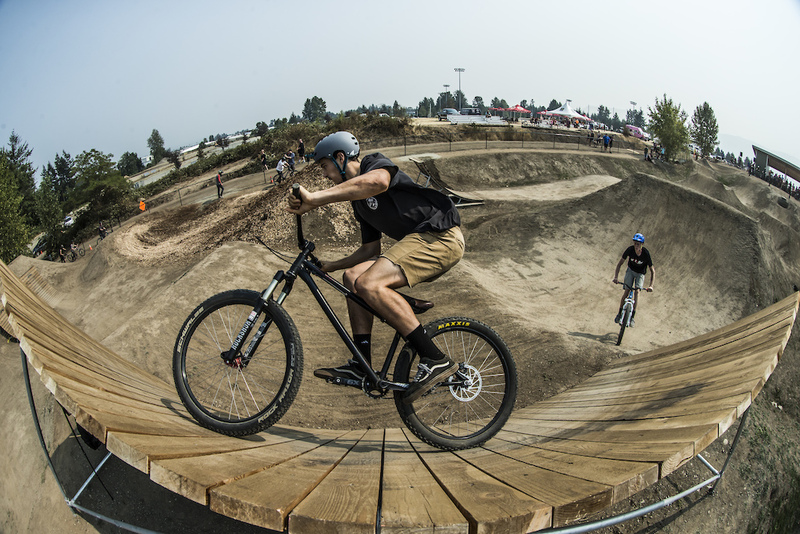 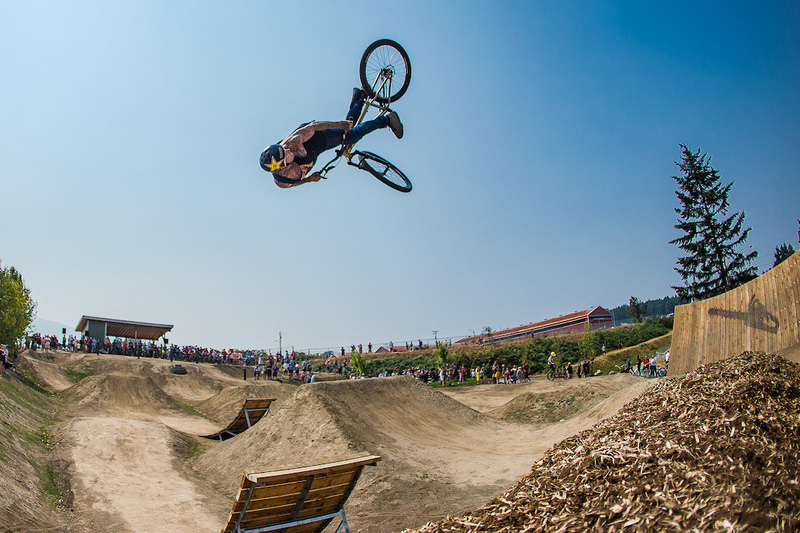 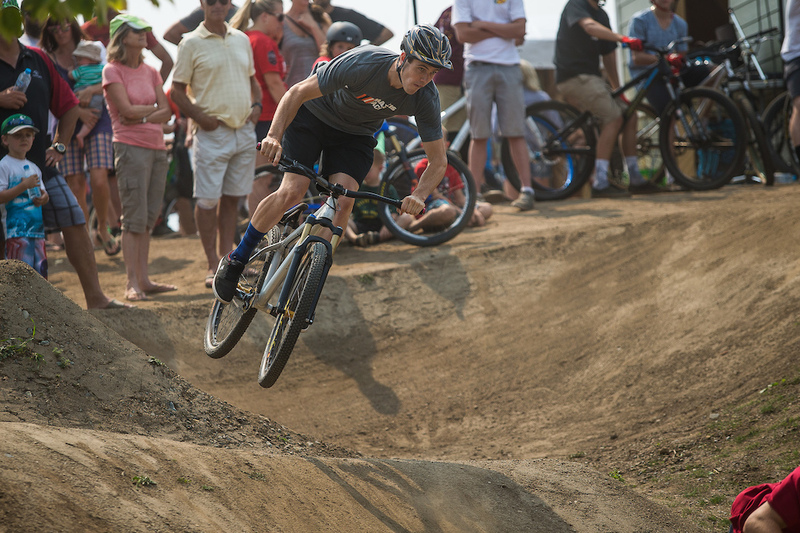 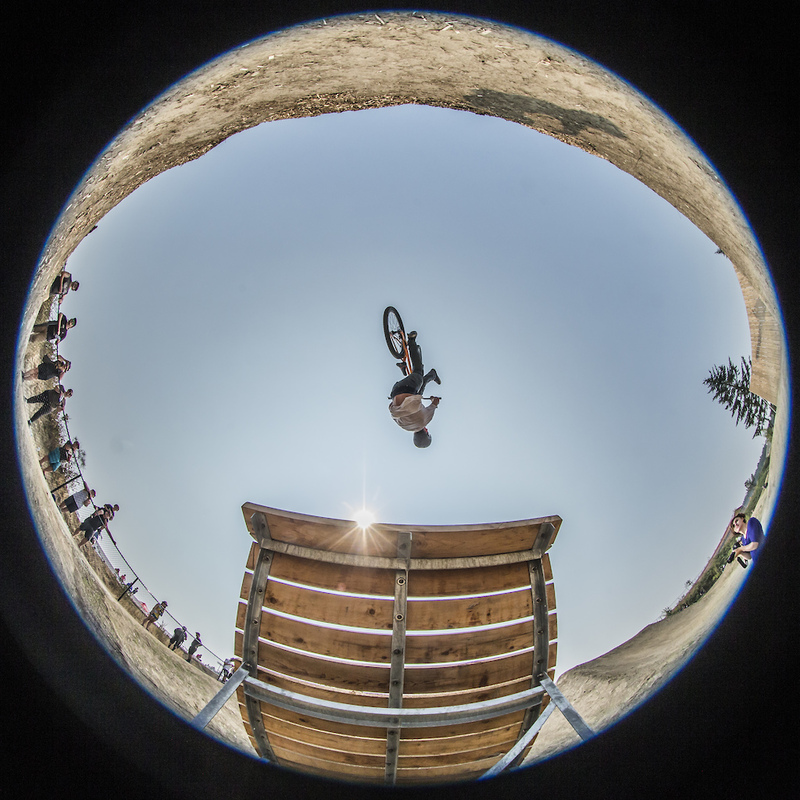 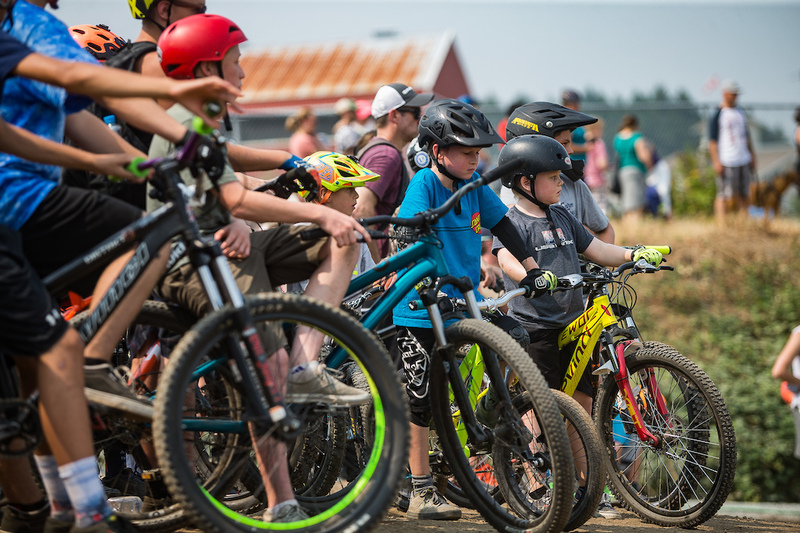 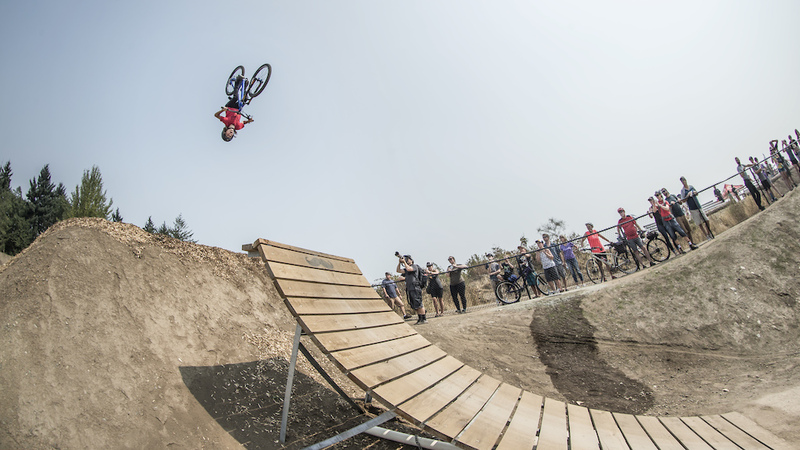 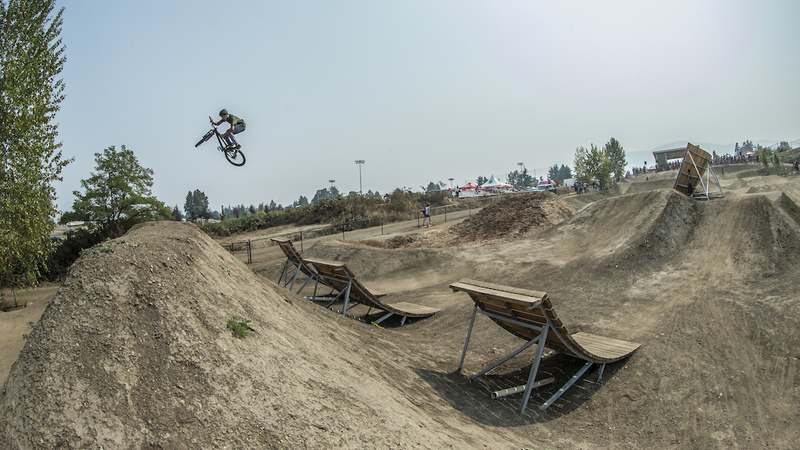 The Stevie Smith Bike Park design encompasses an array of jump lines ranging from beginner to expert including a pumptrack and skills park. 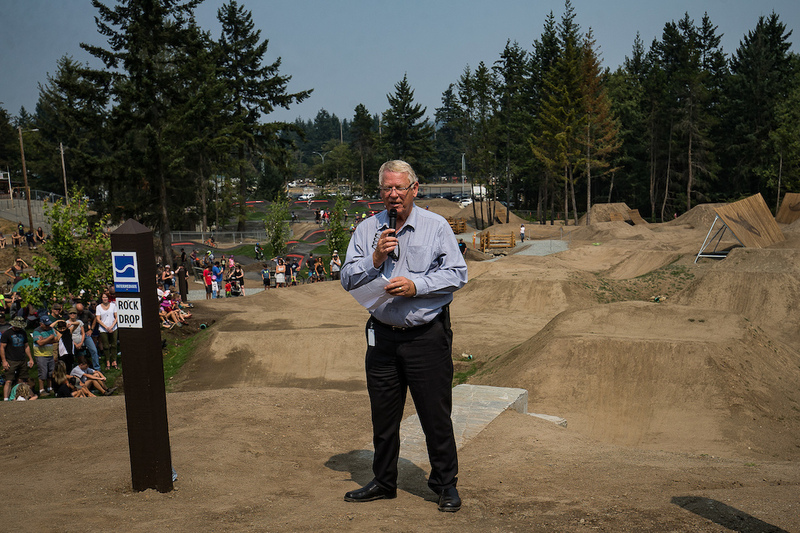 Alpine worked with the City of Nanaimo and the Stevie Smith Legacy Foundation to ensure the creation of a world-class facility.